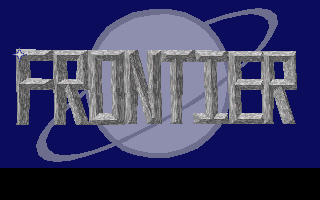 And here we have another track originally composed by Modest Mussorgsky but arranged by Dave Lowe for the old space trading sim, Frontier: Elite II. This time we have Night on Bald Mountain and just like many of the other tracks on this soundtrack, it serves as great combat music. For those of you that aren't classical music aficionados, you still might be familiar with this track if you've watched Disney's Fantasia before.